Picnics and covered dish suppers are a fun part of early fall. When families and friends gather and share foods they’ve brought, I almost always enjoy one extra-special something. 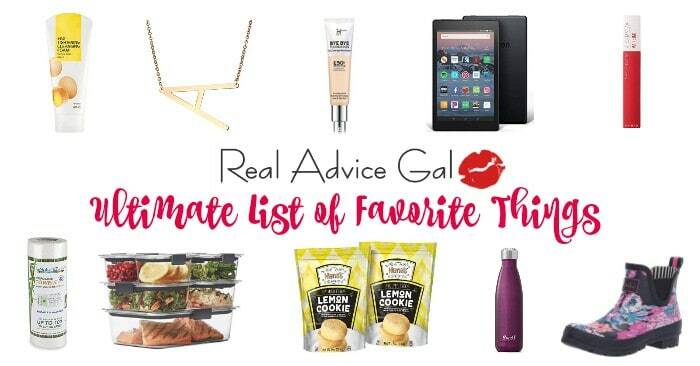 Maybe it’s a creamy, cheesy mac ‘n’ cheese or a perfectly seasoned vegetable or even an exotic fruit salad. You almost never attend a cookout without a pasta salad. This simple side dish has become very much a staple at such gatherings. There are many different kinds of pasta salad including creamy and vinaigrette (Like Asparagus Pasta Salad). My aunt Sandy makes a Mediterranean pasta salad that is perfect to take to outdoor events, since it is not mayonnaise-based. I also enjoy using the freshest vegetables that I can find at my local farmer’s market. That is why I came up with this sweet and tangy pasta salad is quite versatile since you can add or substitute almost any of the basic ingredients, making it a thrifty choice when you can purchase those ingredients on sale. Add cucumbers and cherry tomatoes or grilled zucchini and squash. Substitute feta for the mozzarella cheese. Add black or green olives or mushrooms. Taylor this pasta salad to your family’s tastes. 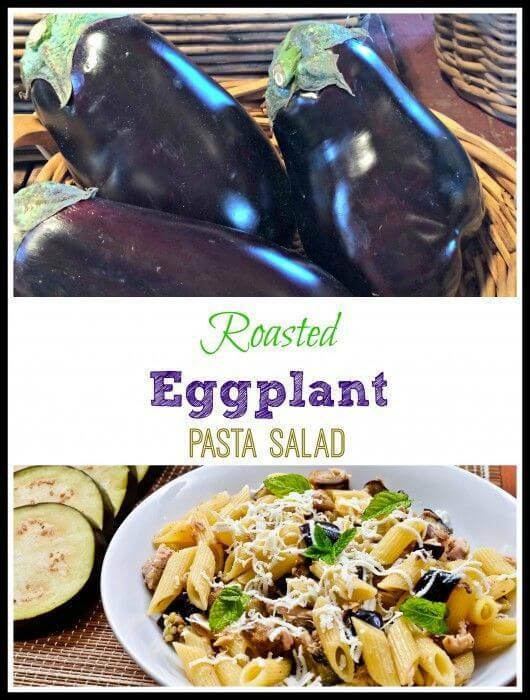 I love to use the roasted eggplant in this pasta salad when the vegetable is plentiful and inexpensive. The vinaigrette is basic and easy to assemble with many of the ingredients already in your pantry. So, start there and create your own perfect pasta salad. Toss cubed eggplant with 1-2 t. olive oil and ½ t. salt. Spread evenly on broiler pan rack and bake at 425 degrees for about 20 minutes or until tender. Meanwhile, whisk together olive oil and next 9 ingredients until well combined. Pour vinaigrette over hot pasta, hot eggplant, red pepper, and pepperoni and stir well. Refrigerate 2-3 hours. Toss with mozzarella cheese and chopped fresh parsley before serving.